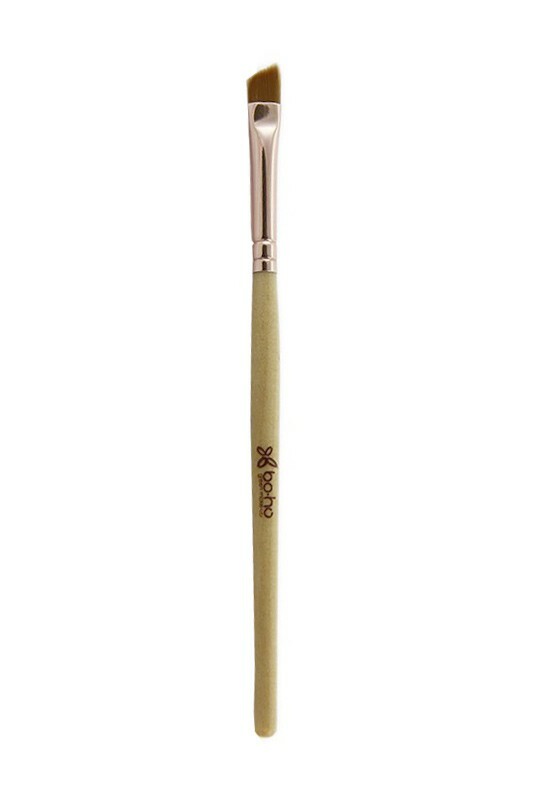 Boho Green Revolution Vegan Eyeliner Brush is used to apply eye shadow precisely on the lashline. You can use it wet to get a liquid eyeliner effect ! 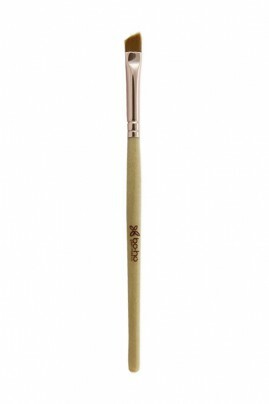 Cruelty-free BOHO GREEN Eyeliner Brush are made with wood and ultra-soft synthetic bristles. 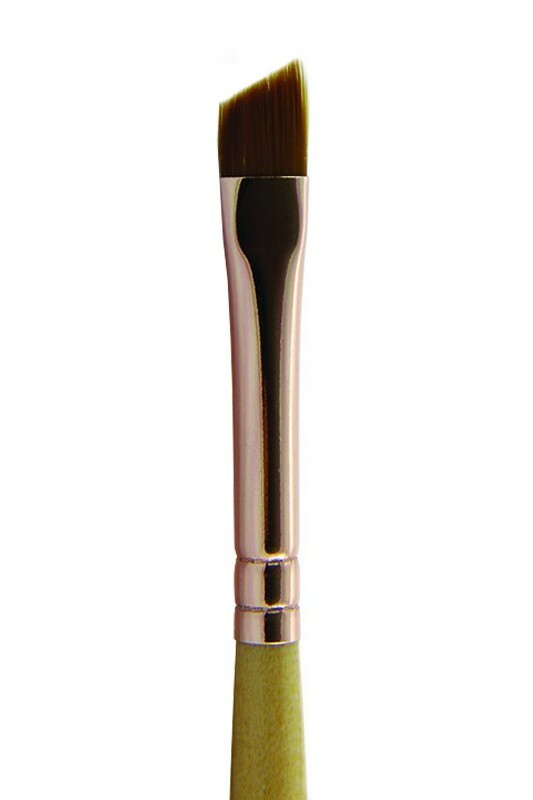 TURN YOUR EYESHADOW INTO AN EYELINER WITH BOHO GREEN ANGLED BRUSH ! Take some BOHO Organic Eyeshadow with BOHO GREEN Eyeliner Brush, then tap off the excess. For an intense eyeliner look, moisten the brush beforehand. Apply the eyeshadow on the upper and/or lower lashline, depending on the desired intensity.